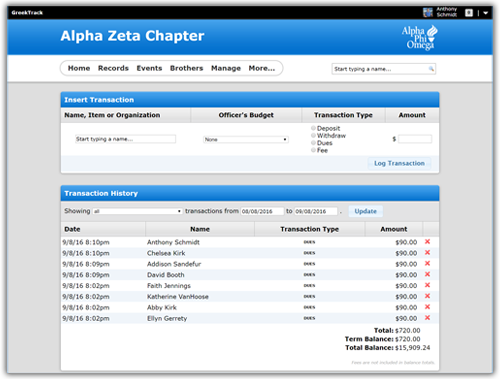 Collect and track dues online with GreekTrack! 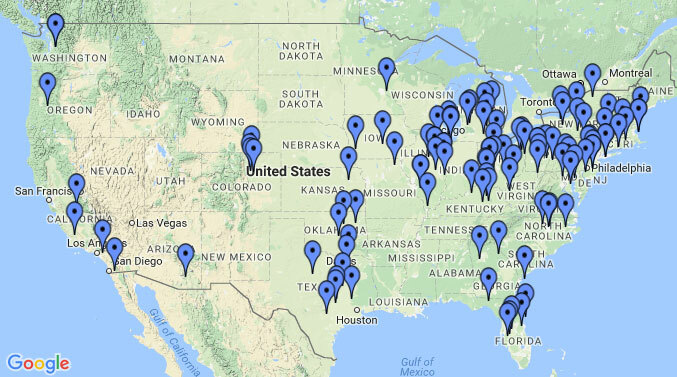 Link your bank with GreekTrack Payments or setup paper checks for easy online payments. 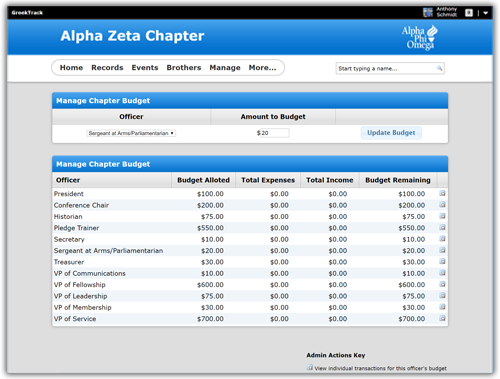 Set budgets for each officer and track transactions for easy auditing. 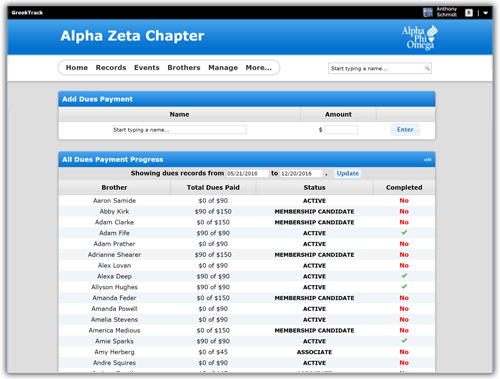 Easily review all member's payment progress. Fall Rush Special! 50% off for life! Lock in your discounted rates today!